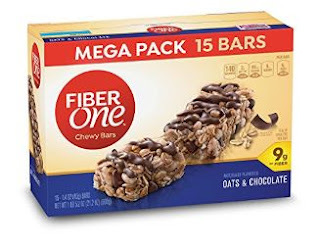 Hurry and grab these Fiber One Chewy Bar, Oats &amp; Chocolate 15-Count 2-Pack for just $9.28 when you clip the 30% off coupon located under the price and checkout using Subscribe &amp; Save. That is just $0.31 each! If you have 5 or more subscriptions arriving in a month, you'll save 15% off this order instead of the regular 5%! 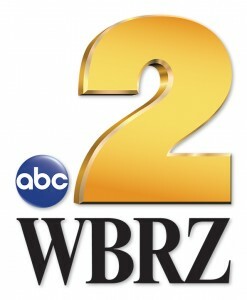 And when you sign up for Subscribe and Save, you are under no obligation and can cancel at anytime.